Apple has always publicly discouraged discounts on its gadgets, but most e-commerce outlets continue to sell iPhones, MacBooks and other Apple products at prices significantly lower than their respective MRPs. However, the Cupertino giant is reportedly looking to put an end to that practice by massively reducing margins on its entire iPhone lineup in a move that is likely to hurt everybody up and down the retail chain, including distributors, wholesalers and retailers, not to mention end-consumers. According to The Economic Times, the company has more than halved distributor margins on iPhones to 1.7-2.5 percent and increased margins for exclusive franchise-run Apple stores from 4-5 percent to 5-7 percent in an effort to encourage buyers to visit physical outlets rather than order their iPhones online. The move is being seen as a precursor to the company opening its own Apple Stores in India, now that the government has approved a proposal to allow 100-percent FDI through the automatic route in single brand retail. The new plans were put in place by Apple’s new Head of Indian operations, Michel Coulomb, according to sources cited by the newspaper. While one of them suggested that, “Coloumb … wants to bring discipline into the company’s sales operation” and “has met key trade partners since taking charge”, another one claimed that the strategy is being put in place to “stop indiscriminate online discounting which distorts brand image”. Online sales apparently account for a little more than half of all iPhones sold in the country, and most of those are sold at below MRPs. 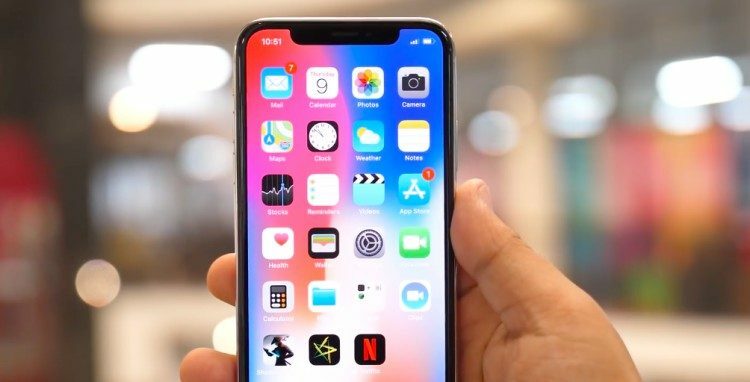 Only recently, Flipkart was selling the highly-popular iPhone X at a discounted price of Rs. 84,999, but the price seems to have gone back up to Rs. 89,000 at the time of writing this story.